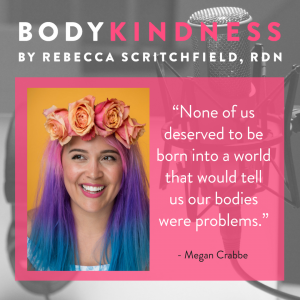 Megan Crabbe, author of Body Positive Power joins me. 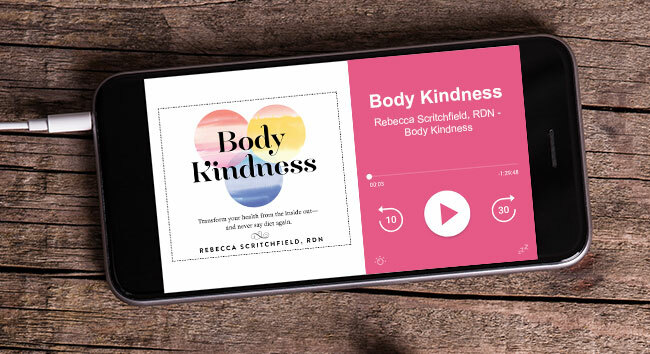 In our conversation, we address how difficult real body positivity work can be — issues of privilege, intersectionality, diversity, and the idea that barely sitting outside “the norm” of weight and beauty is not enough to create necessary change in our culture. 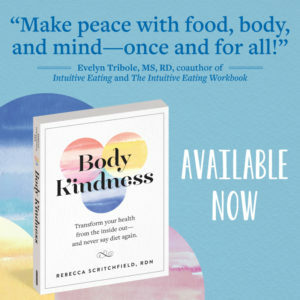 Megan says we must watch out for the “trolls,” give compassion to people still entrenched in diet culture, and keep doing this work because it’s helping people.